The decision to introduce or redesign a Project Management Office (PMO) usually comes from the executive level and has significant impact on an organization. This guide walks you through the design and implementation process, encompassing both technical and organizational aspects. 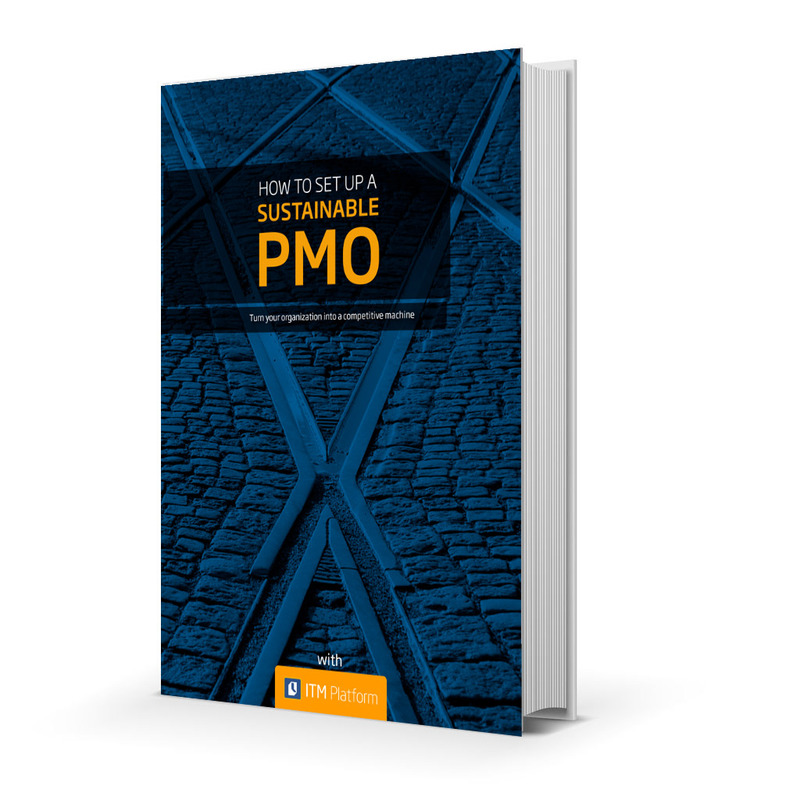 It will help you incorporate a PMO into your company as smoothly as possible. How to embed the PMO, including defining responsibilities and competencies, planning model and financial resource management, organization, people and documentation, etc.